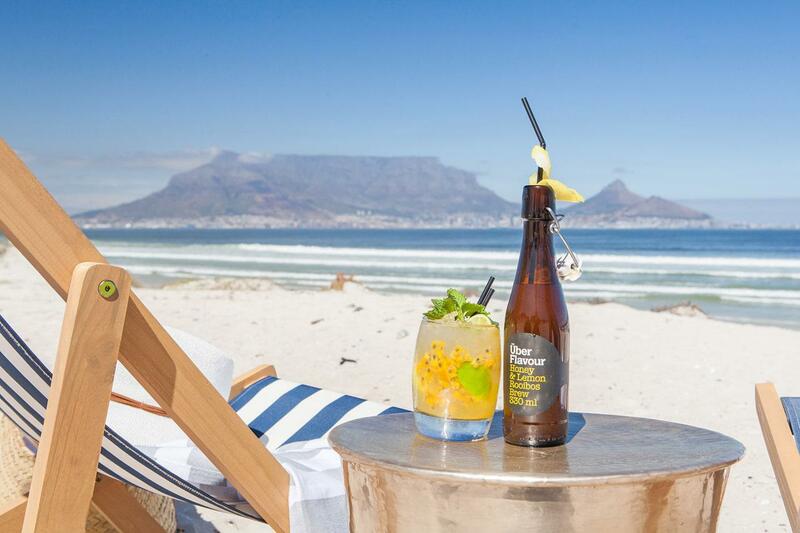 You are going to struggle to find accommodation in Cape Town that boasts a better view than Bliss Boutique in Sunset Beach. With spectacular views of the iconic Table Mountain, and on a clear day Robben Island, in the distance, and the Atlantic Ocean stretching out before it, this five-star boutique is the embodiment of ‘location, location, location’. Surrounded on all sides by natural fynbos and with a private pathway leading to the beach, it is also the perfect hideaway for locals and visitors alike. Located about 20-minutes-drive from Cape Town, guests will feel they have escaped the city rush, succumbing gratefully to the tranquil surroundings of Bliss Boutique. But it is also worth remembering that 20 minutes is not much to sacrifice if the bright lights of the CBD are indeed calling to you. But I was looking to hole up for a couple of days and with Bliss I found the perfect spot. Modern, elegant and complete with all the trimmings, holing up is not hard to do here. With complimentary WIFI, beautiful rooms, and an upmarket restaurant and bar area, you will find everything you need and more. There are also plenty of options to keep you occupied beyond its walls with neighbouring Table View a mecca for watersports and nature enthusiasts. It didn’t take long for me to find my own sense of bliss with the staff going out of their way to make me feel welcome. From the hotel’s GM, Michelle, calling me first thing to confirm my early check-in and being on hand to give me the grand tour to head chef Dean Correia taking me through the restaurant menu, Bliss Boutique prides itself on a personal touch. Dean, formerly of Chef’s Warehouse, has recently launched his winter menu and it is sensational, ranging from a sublime butternut soup – served with bread baked on site – and chicken strips served with homemade mayonnaise to decadent crème brulee paired with a red espresso and heavenly grenadilla cheesecake. 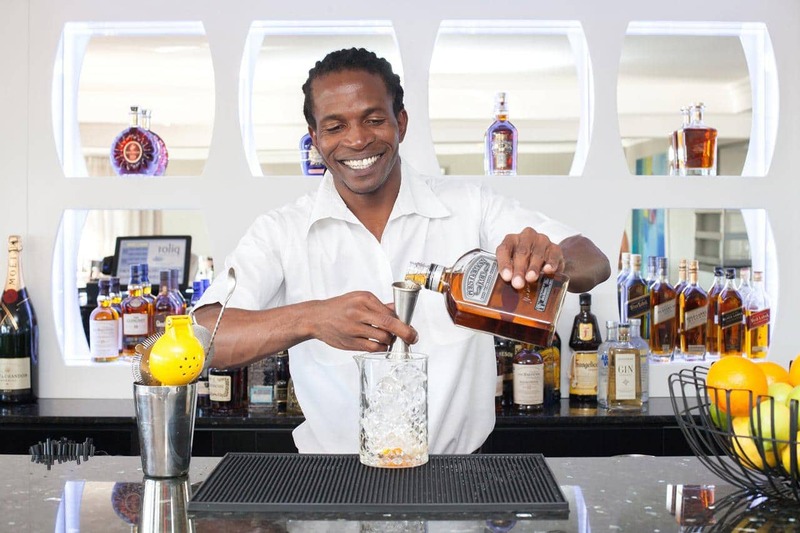 This hands-on service is led by owner Brian Winston, whose obvious pride in the hotel is contagious, and he is always on hand for a chat and to advise on anything – whether it be on the property or otherwise. It was Brian who filled me in on the very cool bit of technology being used at the hotel, which allows you to check in via your mobile, and is apparently a first in Africa. It’s a great piece of technology as it means you can bypass the check-in on arrival and also have access to the property from the moment you arrive in destination. Gone is the admin of checking in, ditto for key cards. Just another reason to check in at this wonderful property.